Note: This demo features just the transitions. These transitions are part of my effects pack "Little Ones Vol.1", and they are sold here as a stand alone pack. 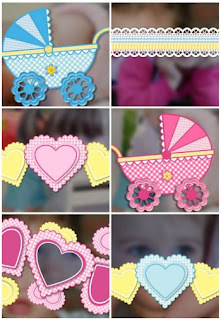 A total of 14 transitions suitable for your baby shows, with pastel colors and cute designs. 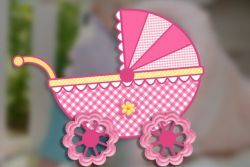 The pack includes versions for both baby boy, and baby girl.